Democrat Phil Murphy was elected New Jersey governor Tuesday. Murphy, a former diplomat and executive for the financial firm Goldman Sachs, defeated Republican Kim Guadagno and five third-party candidates. Guadagno is the first-ever lieutenant governor of New Jersey and has served the last eight years under Gov. Chris Christie, a Republican. During the campaign, Murphy said if he was elected, he planned to fix some of the damage he claimed Christie caused during his time in office. 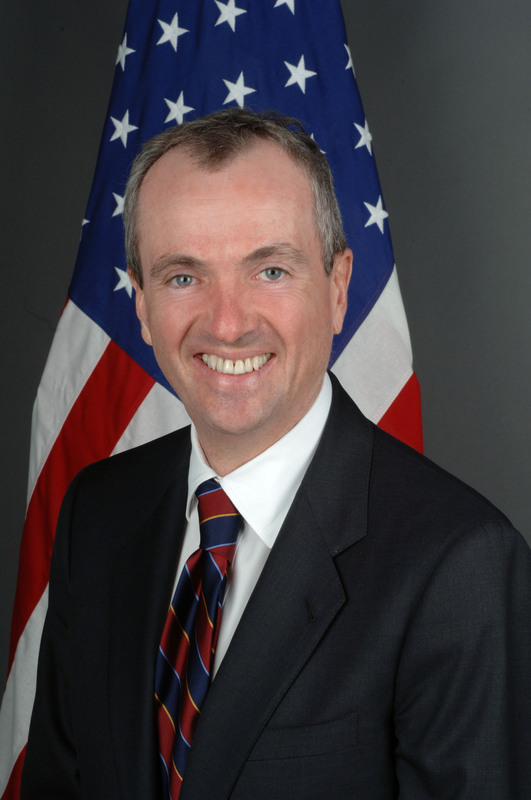 Murphy vowed to restore funding that was cut from public education, Planned Parenthood and other recipients. Guadagno, despite trying to separate from Christie, shared Christie’s views on issues such as cutting funding to Planned Parenthood, encouraging the development of charter schools and opposing the legalization of cannabis in New Jersey. The two agreed, however, on wanting to bring New Jersey back into the Regional Greenhouse Gas Initiative, which Christie pulled the state out of in 2011.